By 0900 Lita was already, “So damn tired”, as she said, that she had to lay down and I had to head to LolyKat. I let Vicky know how happy I was to be going out to the store already, not very, and then headed back into the house to fill my Dallas Cowboys mug with coffee. Very shortly after I arrived out there, some of the Blue Team started arriving. It’s good and it’s bad when they eat here. It’s good because they eat a lot, but the bad is they always eat on credit until they get paid on Friday or Saturday. At least they have always paid on time, so we have not had to worry about that. Of course, I have to say, I will be glad when we don’t have to worry about that at all. 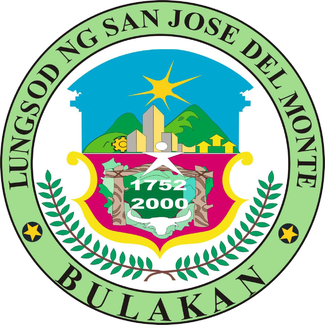 The City of San Jose del Monte (CSJDM) (Filipino: Lungsod ng San Jose del Monte) is a suburban city in the province of Bulacan, Philippines. 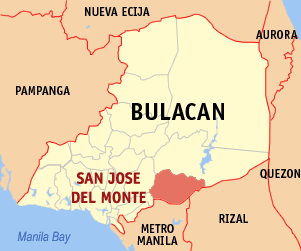 It is bordered by Caloocan City and Quezon City in the south; by Rodriguez, Rizal, in the east; Santa Maria and Marilao, both of Bulacan, in the west; and Norzagaray, Bulacan in the north. 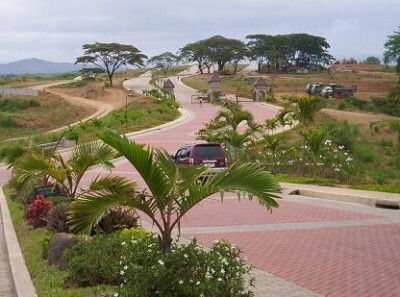 The city is divided into 59 barangays, which handle governance in a much smaller area. These barangays are grouped into two districts and the city has Lone District, which is represented by a congressman in the country’s House of Representatives. 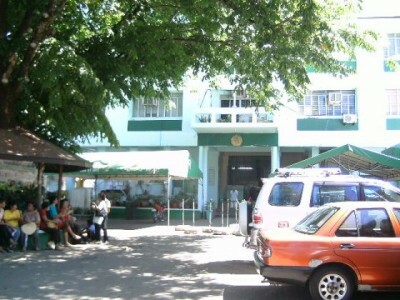 The city aims to continuously provide its constituents with basic services such as social services, health services, economic services, environmental protection, tourism, peace and order, infrastructure and human resources development. The city is serviced by bus routes going to and from, among others, Sapang Palay, Baclaran district in Pasay City, Muntinlupa (Alabang), Taguig City (FTI), Makati City, Quiapo and Sta. Cruz districts in Manila, Novaliches district in Quezon City and the Ninoy Aquino International Airport or NAIA. Jeepney routes also ply the roads between the city and neighboring cities and towns in Metro Manila and Bulacan province. At 0923 I got my 2nd cup of coffee without the poop. Some guy showed up about 0930 babbling something I could not understand. I asked Vicky to talk to him. Cathy got in on it too. Turns out it’s just another one of the crazy people around here. This place has a lot of them just wandering the street. We’ve already got another young lady that’s a little looney, sitting at the picnic table. Just sitting there looking at everyone. She’s not talking, eating or drinking, just sitting there watching people eat and walk by. At 0935 a funeral came walking by. The deceased must of had a lot of old people as friends because they got to ride in a vehicle at the end of the walking people. Usually it’s just the deceased person that gets to ride and everyone else walks behind the hearse. Lita came back a little bit after that because she said there was too much noise back there to sleep. It was only 0955, less than an hour since she went in. She told me to get to the computer. But alas, it was short lived. About 15 minutes after I got back in here, all the kids left with Cathy going someplace. I was going back in, but I talked Lita into letting me make some cucumber & tomato sandwiches first. I made 4 and I gave her 1 of them. She ended up giving me 1/2 of her back because she had already eaten, but she just likes the taste of those sandwiches. We both like it better with the mayonnaise, but we ran out of that. Most likely we will not get anymore until we return from Texas either. About 5 minutes until noon, she went back to bed to try to get to sleep again. Up until this point of the day, I have yet to get the post out from yesterday. I tried to last night, but I kept falling asleep in front of the computer. It’s weird though because when I went to bed, I started watching TV, and I stayed up until 0302. But all that was last night, or rather early this morning. I did get some soft drinks today. I went to get 1 1/2 cases of Mountain Dew and 1 case of Pepsi. When I came back, I had that plus a case of Sting and a case of the 7oz Mountain Dew. The latter two I got for free under a promo that Pepsi is having. We get the cases for free, but we have to use the money we get from them to buy another case of the same drinks. Also we have a set price what we must sell them at. We get to keep the profit, but we have to sell them at a price that is P2 lower than we normally sell them at. I can live with that. It’s a very small profit, but it is a profit and it also helps to have as many different types of drinks as possible to keep people happy. We’ve missed out on a few cigarette sales today, because all we have left is Fortune Red and Fortune Menthol 100’s. Actually our 2 lowest selling cigarettes, but only because the top 3 Phillip Morris, Marlboro and Champion get bought by the pack a lot more than these two. As for selling individual cigarettes, the Fortune Red is #1. The Fortune Menthol 100’s, bring up the rear in both categories of pack and individual sales. Champion is our #1 selling overall. For you people reading that don’t know, we sell a pack of Marlboro Red here for P40, about $1. I do believe that is a little bit less expensive than in the US. The Phillip Morris is the same price whereas the Champion’s are P25 per pack and the Fortune brand cigarettes are P20 per pack. Vicky’s daughter, Evelyn, is collecting plastic bottles to sell. It kind of like when I was a youngster selling soda bottles for deposit. They can do that here also, but you don’t normally see soda bottles just laying around. They don’t get much for the plastic, but it’s enough for the kid selling it to get some candy and maybe a drink. Good enough. 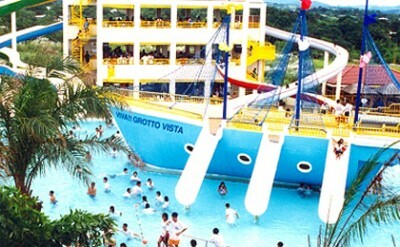 There is another seminar at the Ciriaco. This one is called “Trainers Training on Men Oppose to Violence Everywhere (MOVE). It lasts through tomorrow. I bet that the Blue Gazebo would have a good business going with all the seminars and guests from the Ciriaco. I don’t know. The weird names for these posts just come to me out of nowhere at times. 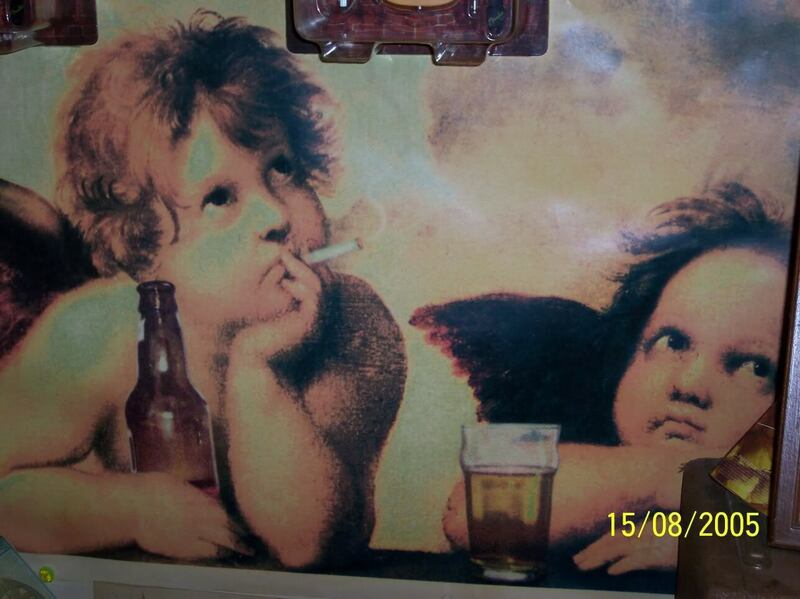 This post had a lot to do with cigarettes, drinking and taking naps. I just added the seminar to the end because it was at the end of the post. If you guessed this one quickly, it might not be cause for celebration. It’s commonly known as “The Psychopath Riddle.” According to legend, an American psychologist used this as a test to see if subjects had the same mentality as a killer. Legend, though, appears to be wrong. Original Mythbuster Snopes notes this story began to make the rounds online in 2002, but no one can seem to find the elusive psychologist. Answer: She thought if the man had appeared at her mother’s funeral, then he might appear at another family funeral. Side Note: Even though they say it “appears to be wrong”, I’m a little worried now, because Lita got this answer right away. She says she is not a killer, but I don’t think she’d tell me if she was.